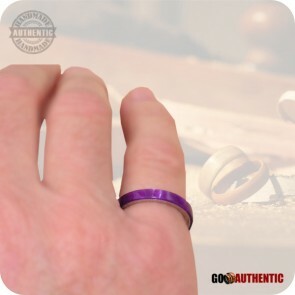 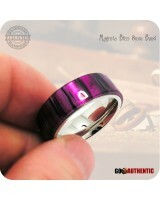 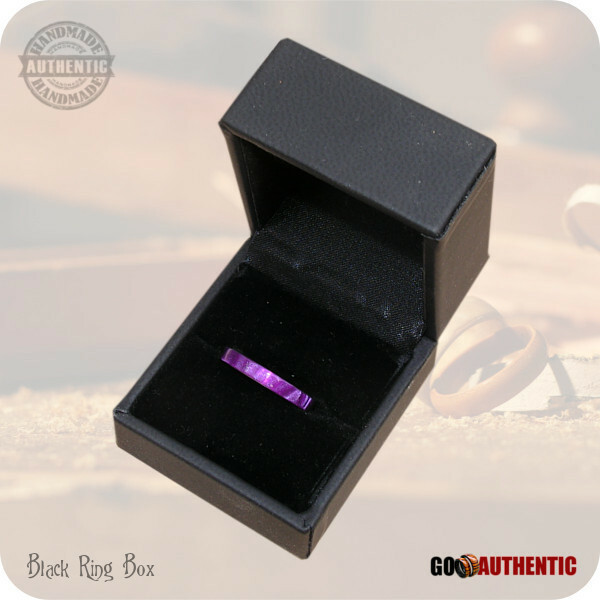 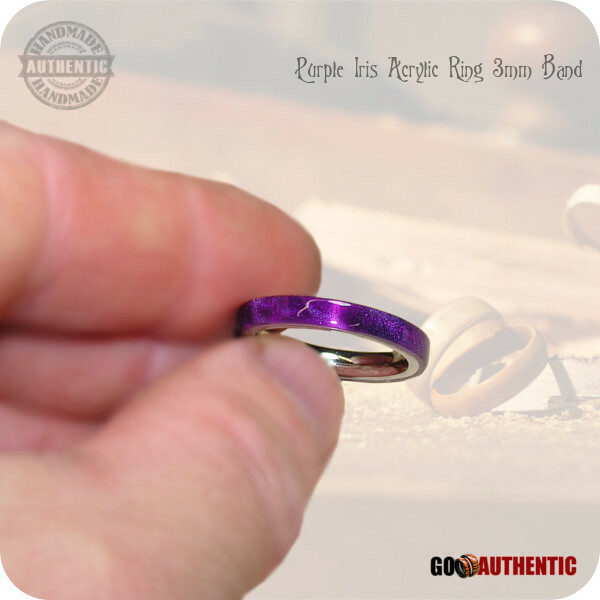 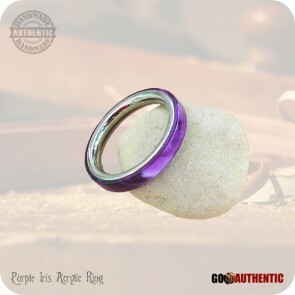 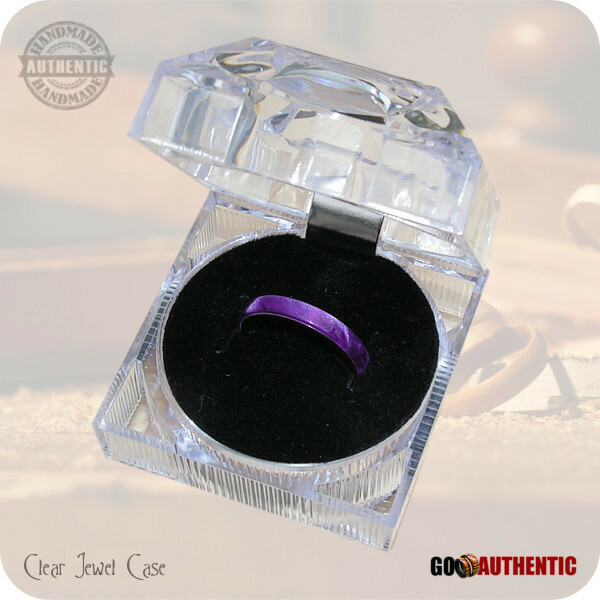 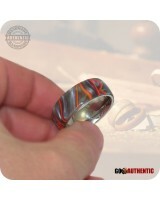 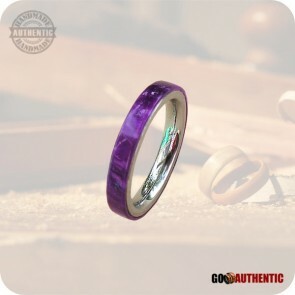 This beautiful handmade ring was carefully handcrafted in Canada from dazzling Purple Iris Acrylic mounted on a bevelled stainless steel core which makes it very durable and comfortable to wear. 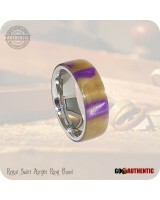 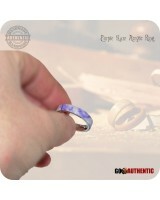 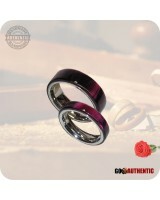 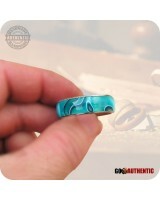 Purple Iris Ring or Bands. 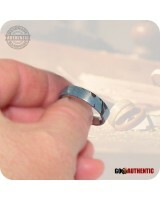 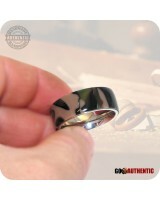 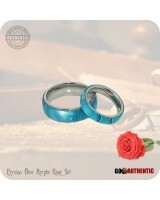 Compliment your style with one of these dazzling Fashion Ring accessories.